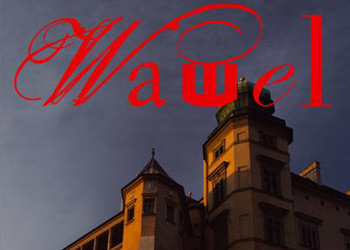 For the first time in decades, a photographer has been given unlimited access to every nook of Wawel Hill. Piotr Kłosek spent months sauntering around Poland’s spiritual home, and the results have now been published in an album by the Bosz imprint. Besides the grand showpieces that are familiar to many, such as the Royal Apartments and the cathedral chapels, Kłosek takes us behind the scenes to discover gems normally off limits to ordinary mortals. The images are accompanied by evocative texts from such sage figures as Professor Jerzy T. Petrus, vice director of Wawel, and Dr. Kazimierz Kuczmann. Klosek does not manage to find the famed crypt where every year, the phantoms of Poland’s kings congregrate, but one can rest assured that those monarchs would approve of this lavish tome.